At Montebello Container Company, the company’s team is committed to working with clients across the industries to ensure they have access to the highest quality products. 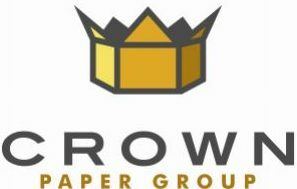 Now more than ever with our partners in the Crown Paper Group and Golden West Packaging, MCC is positioned to offer a wider range of products and services to the Western United States and Northern Mexico. The Golden West Packaging executive team has worked together building high-performing packaging businesses for more than three decades. The team includes Chief Executive Officer Steve Strickland, Executive Chairman Steve Klinger and Chief Administrative Officer Craig Hunt. 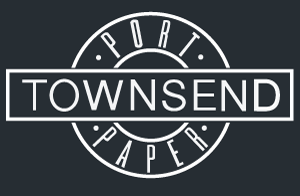 These executives are also involved in Crown Paper Group, Inc., which includes Port Townsend Paper Company (a supplier to Golden West Packaging), Crown Packaging, and Montebello Container. In addition, they have held various senior management roles at Smurfit Stone Container Corporation, Unisource and Georgia-Pacific. 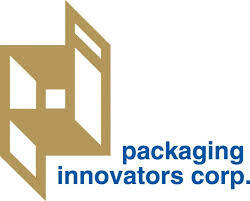 Corrugated & Packaging, LLC is another excellent business partner and a longtime customer of Montebello Containers. Corrugated & Packaging is based in San Diego and is a leader in the Tijuana market. The company partners with dealers to deliver the final product through their comprehensive network of specialists. To discover more about MCC’s work with clients across the industries, call their offices directly today!